According the National Bureau of statistics, there were 86 million mobile internet subscriptions in Nigeria as of May 2015, and this figure is increasing every day. More and more Nigerians are using their mobiles to do everyday things such as read the daily news, buy goods online, book taxis, talk to friends, the list goes on. So if your business has a product or service to sell, make sure you don’t miss out on this great opportunity to sell online. In a nutshell a responsive website is designed and built to be fluid. Its parts will automatically ‘adjust’ to the device used to view the site, resulting in an optimum viewing experience across all devices. 1. The current and future Is Mobile – According to a recent study 30% of all internet users in Africa only access the internet via a smartphone or tablet. And don’t forget there were 86 million mobile internet subscriptions in Nigeria this year and this trend will continue to grow. Gartner predicts roughly 320 million tablet sales to 316 million PC sales (laptops and desktops) in 2015. 2. Your website will rank better in Google – Since April 2015 Google’s search algorithm includes website responsiveness as a ranking factor. So if your website isn’t optimized for mobiles, you won’t rank so well in searches from mobile devices. Click here to try Google’s Mobile-Friendly Test now. 3. Show your customers you mean business – stay ahead of the game by having a website that gives your customers exactly what they need in the format that’s best for their device. Some of your competitors may not have a responsive web design yet, so make sure you are a step ahead of them. 4. Cost effective long term – Gone are the days of developing variations of your website. 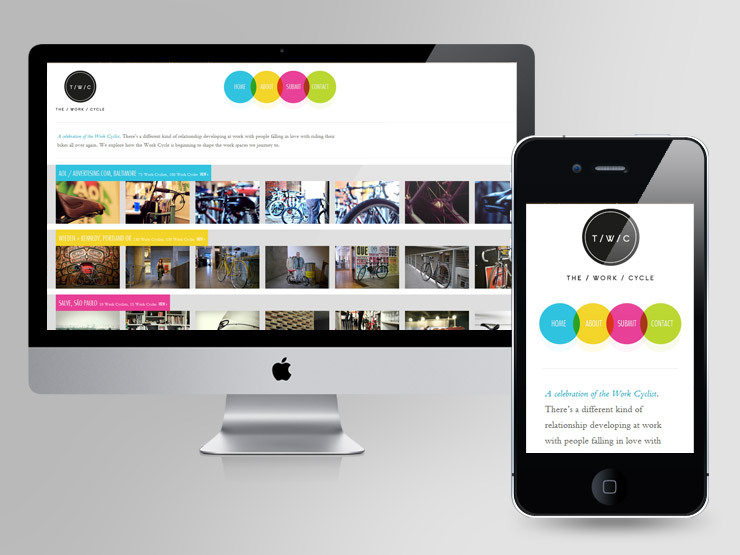 A responsive web design will allow your business to be mobile friendly in a scalable way. Adjustments can be made and the website can be expanded easily whilst saving your business money. 5. More alerts from your business bank account – The best ROI will come from a smooth and consistent user experience. If your business website is responsive, it will be consistent across devices of all shapes and sizes such as tablet, desktop or smartphone, allowing your business to fully integrate its marketing programs. Give your website visitors a better user experience and watch your sales sky rocket. If you would like advice or support in creating a responsive website or upgrading your existing web design to a responsive one, please contact us. 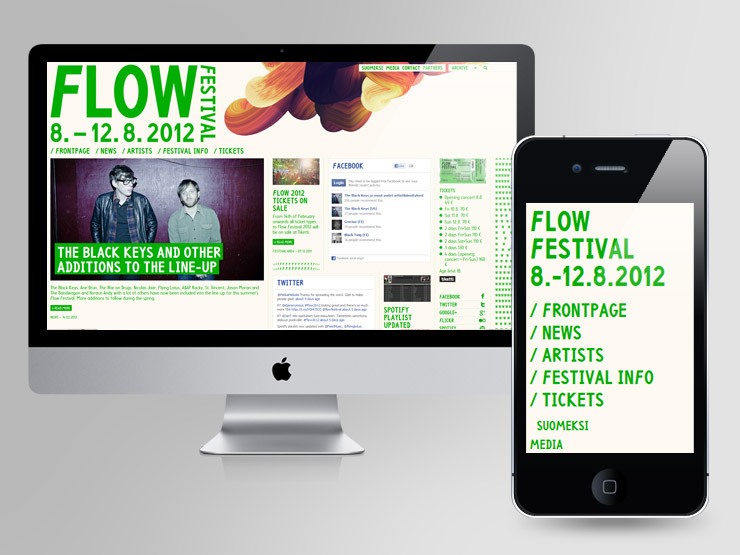 Thanks to info.shanahan-design and awwwards for the images.